SP Models Entertainment team has a wealth of experience in professional event management and provides a comprehensive range of event, conference and meeting management services. We can offer holistic management where we manage every element of your event, from planning and venue sourcing to preparation and the event itself. 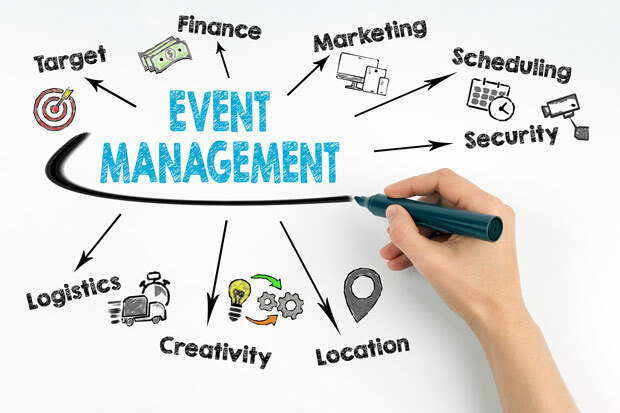 Alternatively, you can select the services you specifically require to complement your own in-house event management resources. We are flexible in our approach and can tailor our services to your requirements to ensure you achieve your goal. Prior to starting an event project, we will meet with you to establish the goals and objectives of the event as well as define which services you require. After commencement of the project, we undertake a consultative approach where we will liaise and update you every step of the way. Liaison with the venue on all venue related matters: initial contract negotiation and review, coordination of food and beverage requirements, access for exhibitors, conference deliveries and collections; special dietary requirements. Sourcing and coordination of conference satchels, name badges, function tickets, delegate lists, conference programmes, local maps, tourist information and entertainment as required. Sourcing of MCs, Speakers, and Entertainment. Liaison with all presenters and any entertainers. Be present on site at all times throughout your event to ensure it runs smoothly on the day. To find out more, contact one of our sales consultants today. WE CREATE EVENT AND BRAND ACTIVATION SOLUTIONS THAT AMAZE, EXCITE, AND INSPIRE. 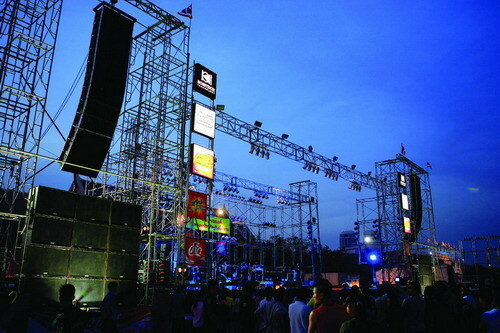 PROVIDING ONLY THE BEST CUSTOM BUILDS, EQUIPMENT & EVENT MANAGEMENT SERVICES.